Happy hump day friends! Today I’m posting my first ever recipe Wednesday! I hope as time goes on that I will be able to share some tasty healthy recipes with you. 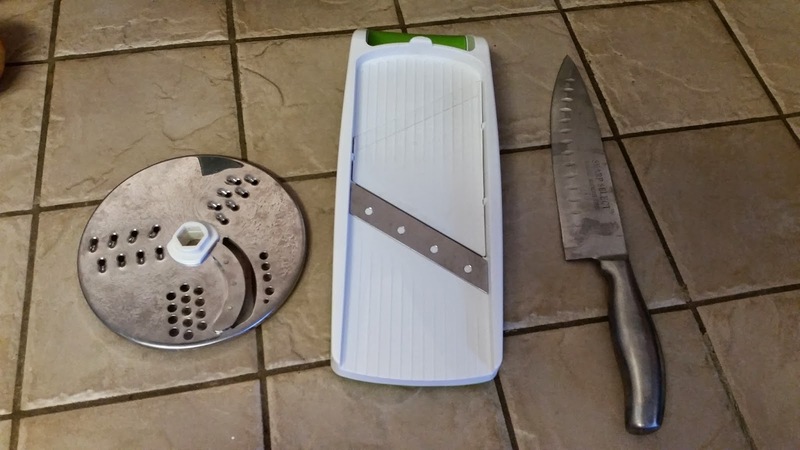 Be sure to check back and together we can test my culinary skills. 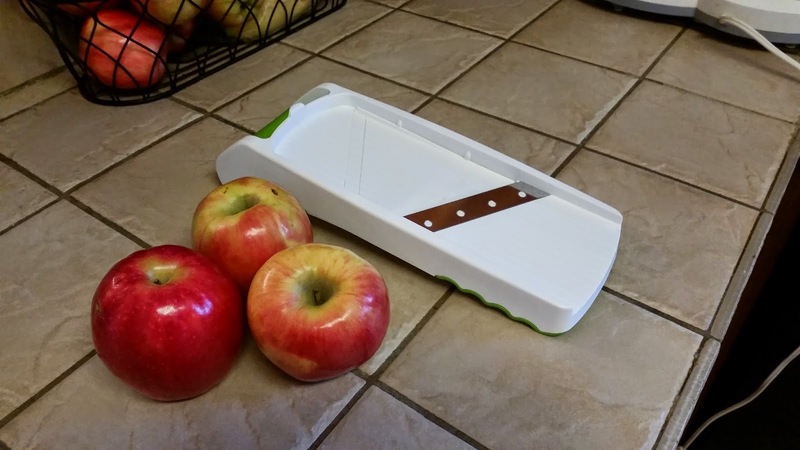 Here lately I have been trying to prepare healthier snacks that I can carry with me to work. As you may know I started a new job last week and have joined the ranks of the brown-bag-lunch work force. You would think I’d have this one down being that I’m a nutritionist however, finding time to shop, meal prep, and put together healthy meals is still hard for me. As I become acclimated to my new environment I’d like to slowly make my way to building an arsenal of lunch and snack ideas. With that being said I’m starting small! I learned about this snack during one of my dietetic internships and I absolutely love it! It’s simple, healthy and for the baking impaired (like me) it’s an easy one. 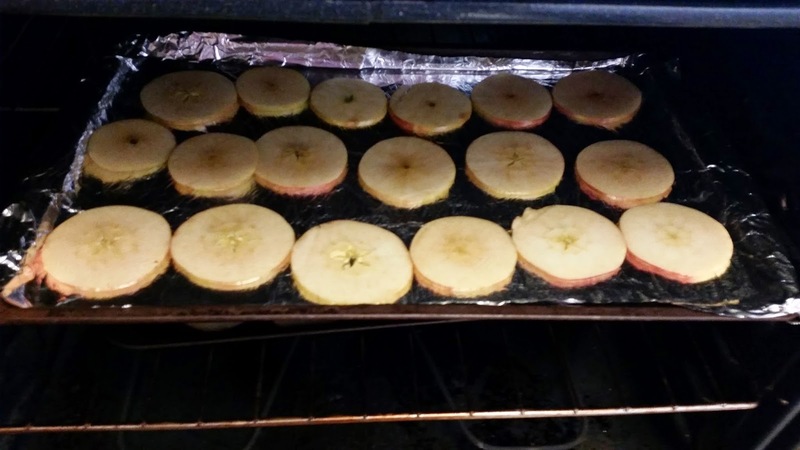 Just be careful to watch your apple chips as you bake to avoid burning. 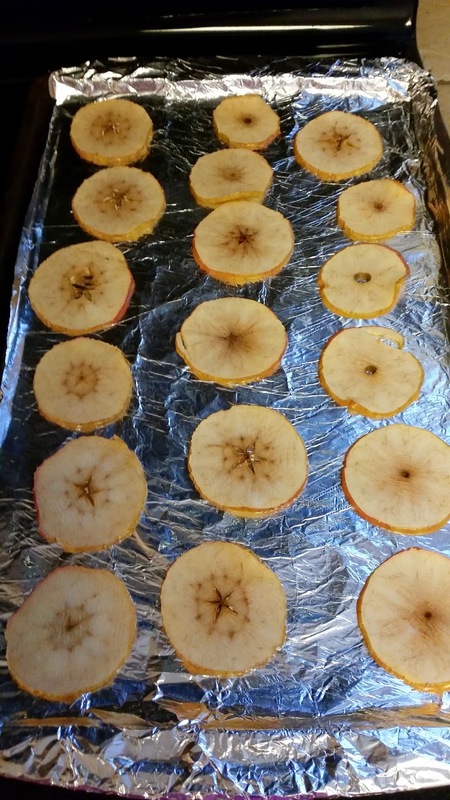 Sprinkle sugar and cinnamon over apple slices. 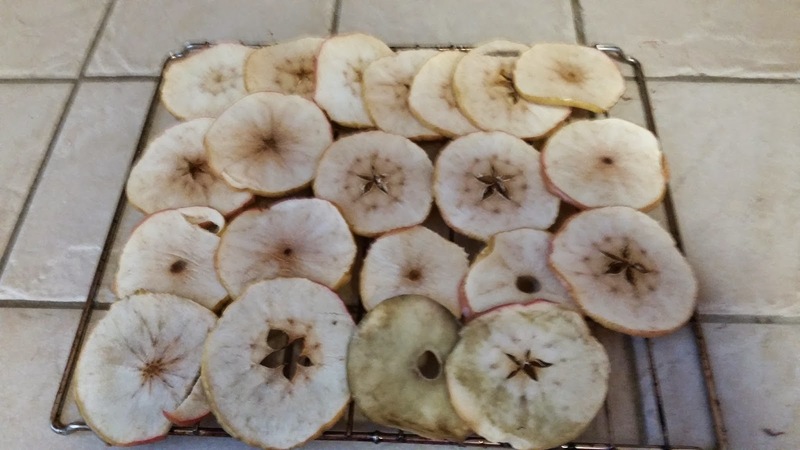 Remove chips from baking sheet and transfer to a cooling rack. If you don’t have a cooling rack just lay them somewhere that is well ventilated to allow them to cool without creating condensation. 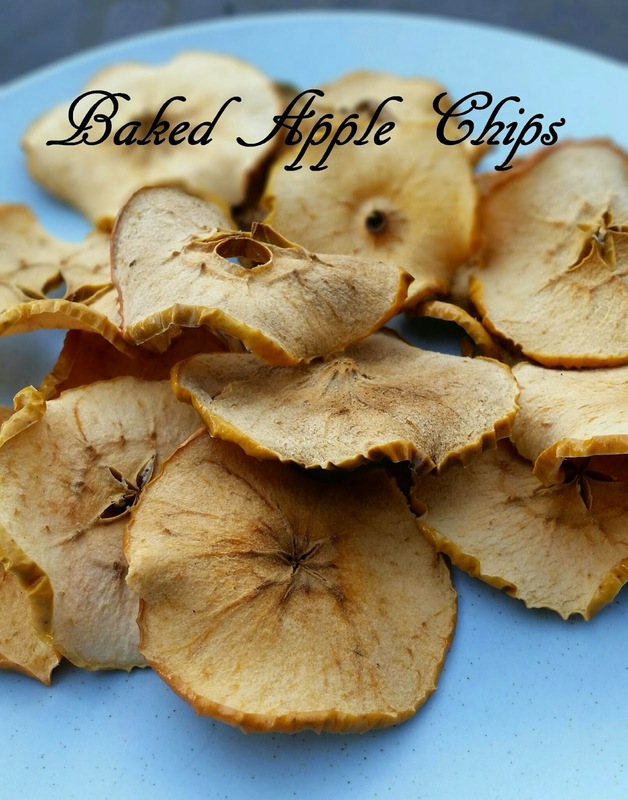 Special notes: Your apple chips will not feel crunchy until they have cooled all the way. If they are completely cooled and still feel soft, either they were under baked or there was added moisture from the cooling process creating condensation. Be sure to properly ventilate while cooling to keep a good crunch.